Great Townhouse in Copley Fairlawn schools. 2 bedroom, 1.5 bath condo. Nice kitchen with open bar into dining area – new stainless steel range in 2018. New carpet in living room and dining room in 2018. Spacious master with 2 double closets, 2 bedrooms with walk in closets. 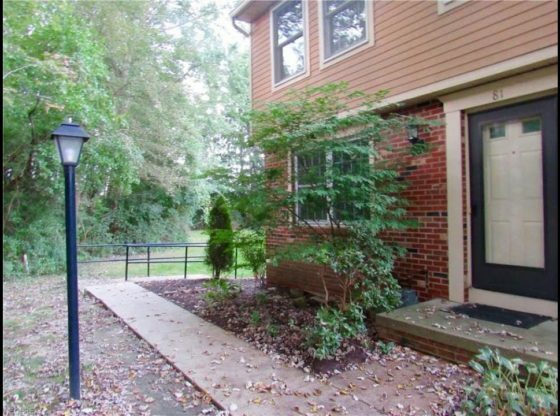 Great unit at end of neighborhood with green space surrounded by mature tree line. Perfect parking with extra space. Maintenance fee only monthly – very affordable – man cave on lower level, plus attached garage – what else could you ask for!!! For more information about this property, please contact Sherri G Costanzo at 330-807-2722 or [email protected] You can also text 5285497 to 67299.